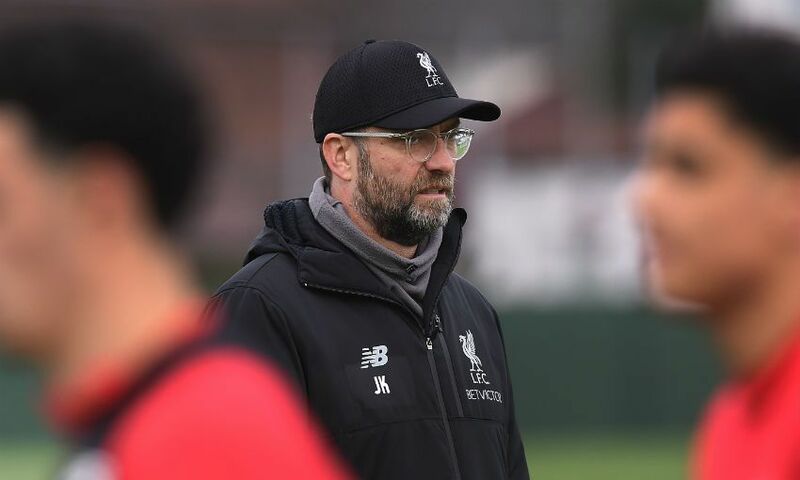 Jürgen Klopp has confirmed his intention to rotate for Monday’s FA Cup third-round tie at Wolverhampton Wanderers. Liverpool make their second visit to Molineux of the season having concluded a demanding run of 11 games in a little under six weeks against Manchester City on Thursday. Klopp explained during his pre-match press conference that such a hectic schedule necessitates changes, with Simon Mignolet and Alberto Moreno definite starters. Joe Gomez (leg) and Joel Matip (collarbone) are on track to return to team training in the coming days, but Monday’s match will come too soon for the defensive duo. “He [Mignolet] will play, of course,” the boss said. “I can say Alberto will play as well, there is no doubt about that. He has to play, that’s clear. Nuno Espirito Santo, meanwhile, has a fully fit squad to choose from, with Diogo Jota back in full training after the hamstring injury that forced him to miss Wolves’ last four fixtures, including the 2-0 defeat to the Reds on December 21. Romain Saiss, who was substituted due to a knock to his knee in the Midlanders’ 2-0 loss to Crystal Palace on Wednesday, is also available. “Diogo started training on Friday. The moment he starts training with the team he’s always an option for us,” Nuno told the media. Manchester City v Liverpool (January 3): Alisson, Alexander-Arnold, Lovren, Van Dijk, Robertson, Henderson, Milner, Wijnaldum, Mane, Salah, Firmino. Wolves v Crystal Palace (January 2): Patricio, Bennett, Coady, Boly, Doherty, Otto, Moutinho, Saiss, Costa, Cavaleiro, Jimenez.